Back in 2007 and 2008 during the subprime mortgage bust, stated income mortgages were a thing, but they tended to get people into a lot of trouble and made it possible to buy homes they really couldn’t afford. But, with a little bit of finesse, revising, and a lot of experience, we’ve now developed a new program called the bank statement home loan. Lenders will take a look at your bank statements to determine how much income you actually have. This is a better way to determine eligibility for a home loan as it’s the actual money coming in and out of your checking account, not necessarily through W-2s, 1099s, or tax returns. 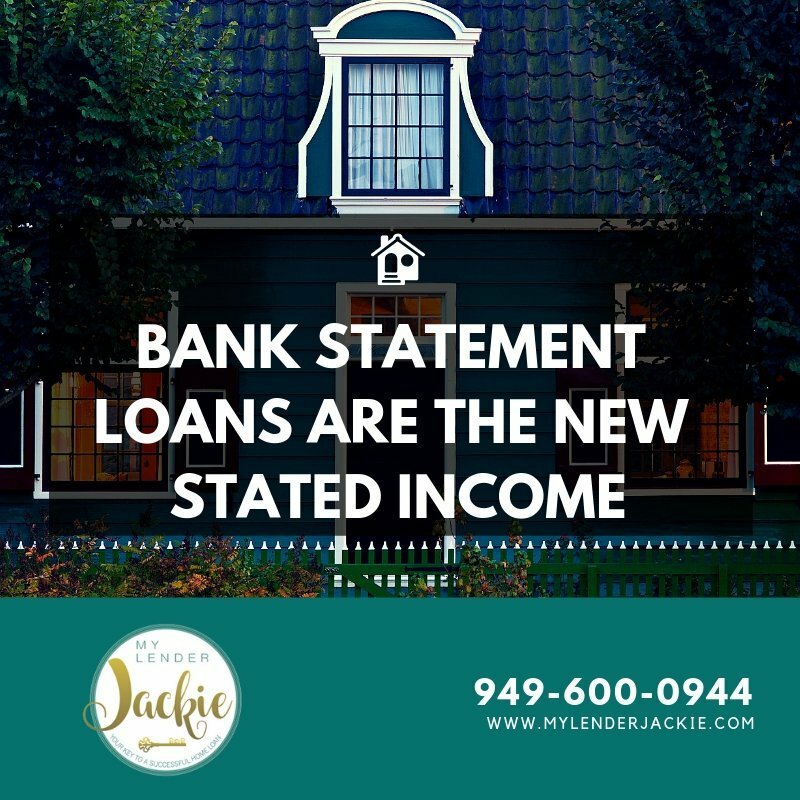 These bank statement loans have a lot of advantages such as not requiring tax returns and borrowing up to 80% of the home’s value or 90% with proper reserves and credit. You can even finance owner-occupied homes, second homes, and investment properties. Most debt-to-income ratios max out at about 50% and there’s no private mortgage insurance. Even those with a credit score of 600 may be able to qualify for a bank statement loan. This is really rethinking traditional financing. Everyone’s financial profile is different so this loan program allows you to qualify based on 12 to 24 month average of deposits regardless of your actual income or write-offs because we go with the money deposited into the account instead of your tax returns and net income. Plus, these bank statement home loans usually have fast funding in as little as three weeks or less and past credit issues may not stop you from getting this loan. 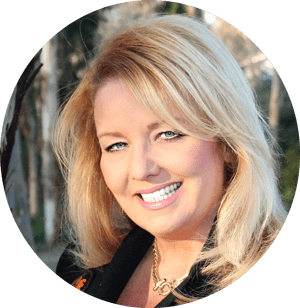 This program takes a more common sense approach and may even be beneficial to those with past bankruptcies, short sales, or even foreclosures. The only way to find out if you qualify is to call me at 949-600-0944 or simply contact me below and I’d be happy to get in touch with you to find out if you qualify for this bank statement loan for either your own home or investment property.